View membership details for further information. 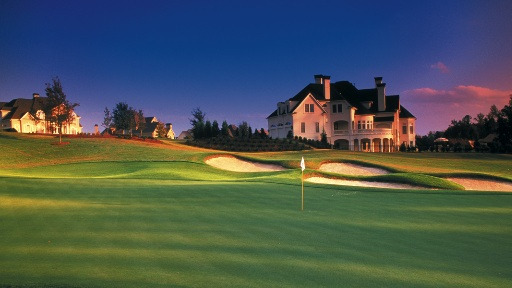 One of the PGA TOUR's distinguished TPC Network of clubs, TPC Sugarloaf was named by Golf Digest among the “Best New Private Clubs in the U.S.” when it debuted in 1997 and by Golfweek among the “Top 100 Best Residential Golf Courses for 2007-2008”. TPC Sugarloaf’s par-72, 7,259-yard championship golf course was crafted by the legendary Greg Norman to fit harmoniously with its surroundings on the site of the former Rollins Farm. Corridors of undulating Bermuda fairways thread through stately stands of towering oak, pine and maple trees, with numerous streams, lakes and hills adding to the course’s spectacular beauty – as well as its strategic diversity. All three nines offer multiple tees on each hole, enabling golfers of all abilities to enjoy the subtle nuances and intricate design features that have brought Norman world-wide design acclaim. 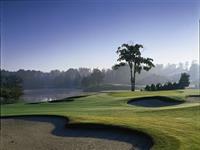 At TPC Sugarloaf, remarkable golf is just the beginning of an outstanding PGA TOUR experience. 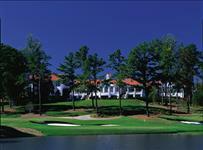 We invite you to live the PGA TOUR experience at TPC Sugarloaf. 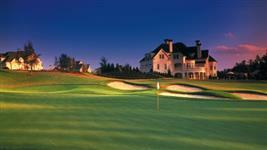 The 60,000 square-foot clubhouse serves as the focal point for business meetings, social gatherings and gracious hospitality. TheGolfMembershipSpot is the leading resource for finding information on country clubs, private golf courses, golf clubs and golf memberships available across the U.S.. Browse through the different sections to find private golf clubs and golf memberships in Alabama, Alaska, Arizona, Arkansas, California, Colorado, Connecticut, Delaware, Florida, Georgia, Hawaii, Idaho, Illinois, Indiana, Iowa, Kansas, Kentucky, Louisiana, Maine, Maryland, Massachusetts, Michigan, Minnesota, Mississippi, Missouri, Montana, Nebraska, Nevada, New Hampshire, New Jersey, New Mexico, New York, North Carolina, North Dakota, Ohio, Oklahoma, Oregon, Pennsylvania, Rhode Island, South Carolina, South Dakota, Tennessee, Texas, Utah, Vermont, Virginia, Washington, Washington D.C., West Virginia, Wisconsin, and Wyoming.